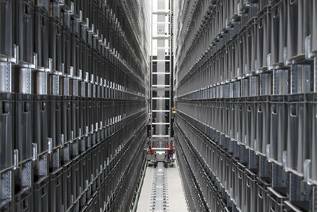 Companies whose business is based on the distribution of an immense variety of products stored in their warehouses, and whose speed of delivery is largely the determining factor of their success, increasingly opt for the installation of AR Racking storage systems. 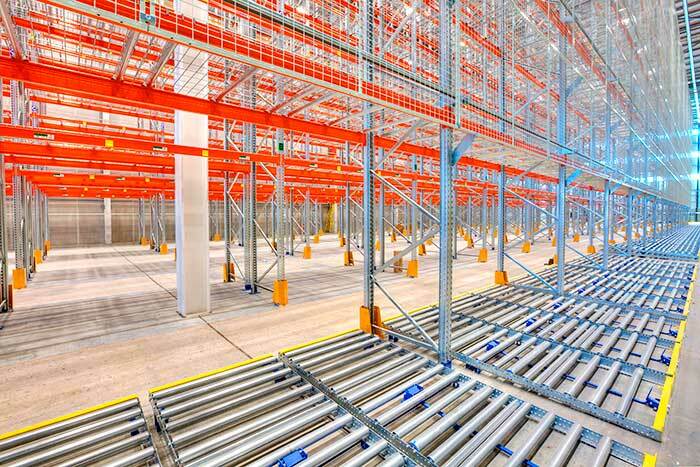 AR Racking has recently completed the installation of a storage system for a 31,865 m2 warehouse in Bolton, in the Greater Manchester urban area. It is the warehouse of a giant of online retail currently increasing the capacity of its network of logistics centres in the United Kingdom to cope with the increase in consumer demand, and to allow SMEs to sell through its platform. 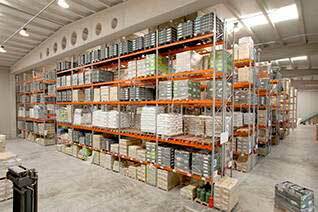 In this warehouse, AR Racking has combined Adjustable Pallet Racking and a portion of Live Storage Racking, which results to be the optimal solution for companies where stock turnover control and space saving are critical. 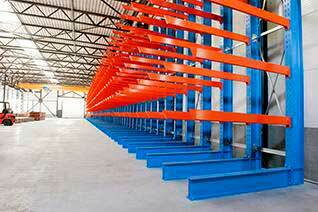 This installation has provided 2,160 storage positions. This system reduces loading and unloading times, increases storage capacity, reduces risks for the operator and can be automated. Thanks to this, the company has increased the number of deliveries per day and has managed to exceed the expectations of the consumer, who in many cases receives the order before the scheduled time, thus offering added value. 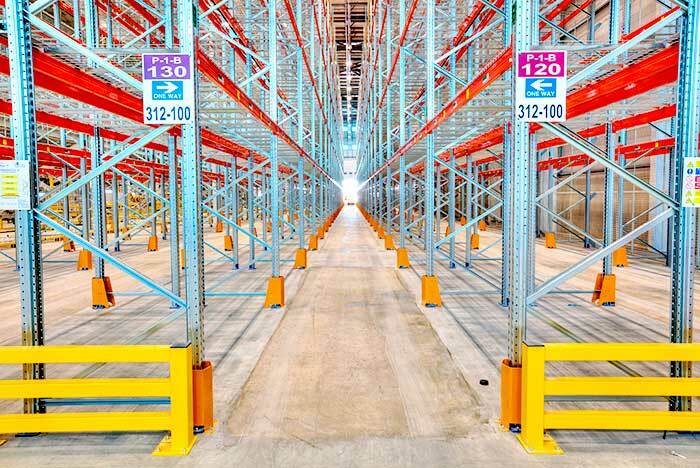 For Jamal Shoukry, AR Technical Manager in the UK, "the installation of a pallet live racking system in this giant of online commerce has been a (major – remove) challenge for AR Racking due to the large size of the warehouse and level of constructional activity, (which has – remove) creating even more storage space within the installed system, thus adapting to the needs of the company". AR’s capacity to provide bespoke solutions for its customers, along with the high level of quality and delivery times has allowed its consolidation in the United Kingdom as a benchmark in the installation of large projects.